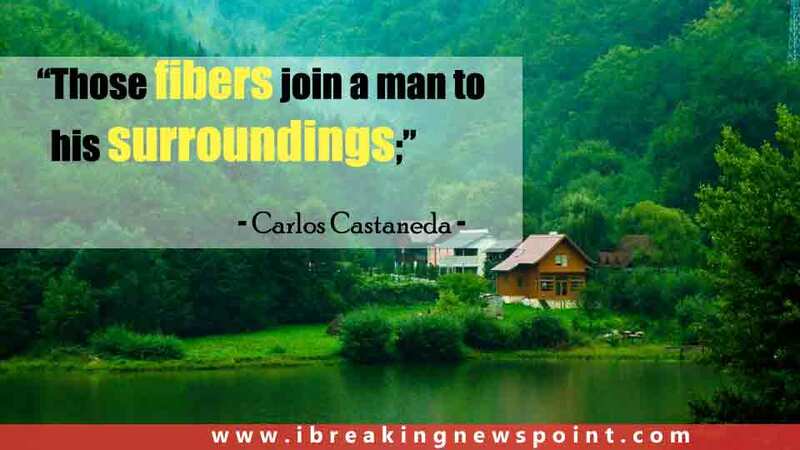 Carlos Castaneda Quotes-Sayings: Carlos Castaneda was an American author with a Ph.D. in anthropology, was born on December 25, 1925, in Cajamarca, Peru to Susan Castaneda Navoa and César Arana Burungaray. 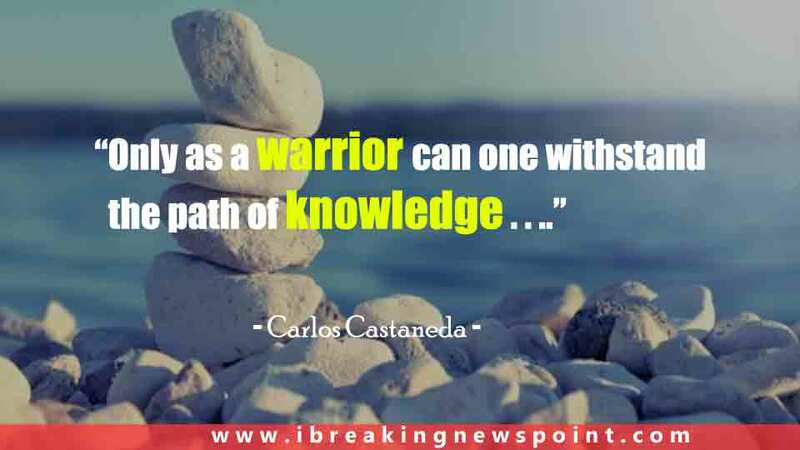 Castaneda became shining personality from his first three books Journey to Ixtlan, A Separate Reality and The Teachings of Don Juan: A Yaqui Way of Knowledge. 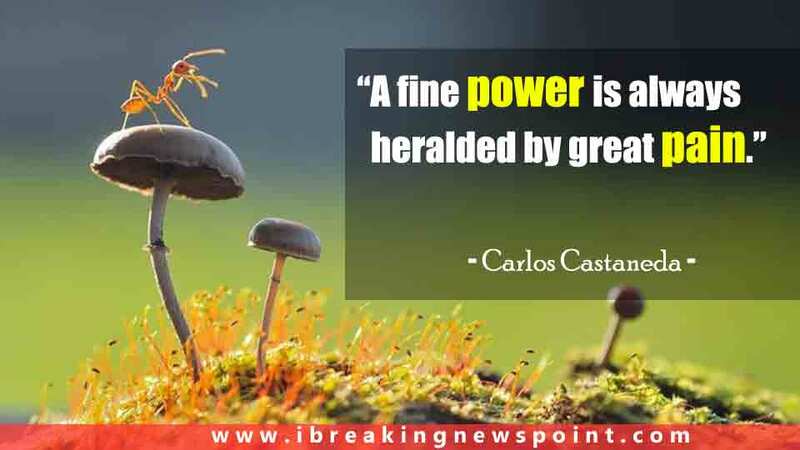 There are uncounted readers who love Carlos Castaneda quotes because those have brought influential changes and effects in their lives. 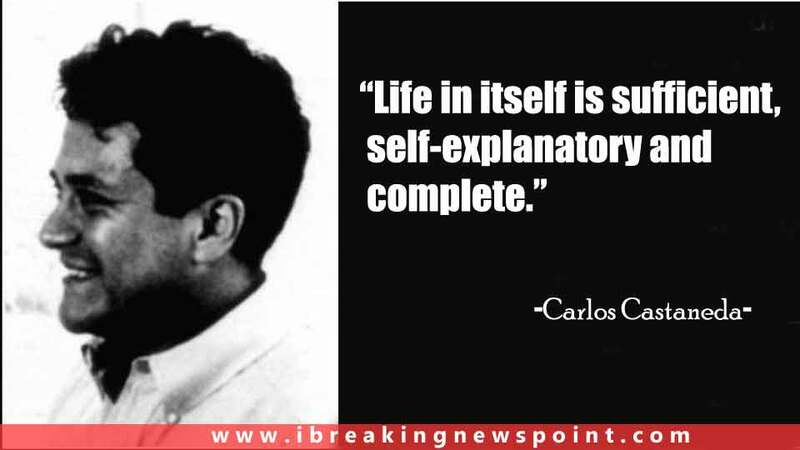 Carlos has also written a number of books such as A Separate Reality, The Eagle’s Gift, The Second Ring of Power, The Active Side of Infinity, The Teachings of Don Juan and other. He considered one of the best authors in the history of the world. 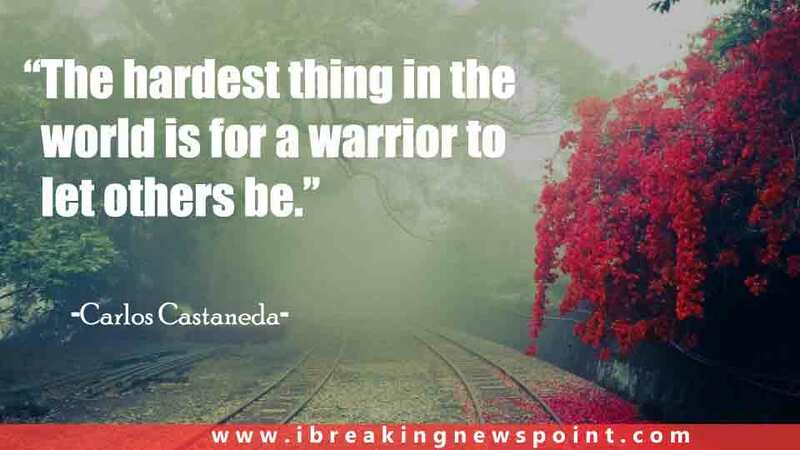 Castaneda sayings emerged most inspirational for youth and also elders, while his 12 books had sold more than 28 million copies with 17 languages. Castaneda tied the knot with Margaret Runyan in Mexico in 1960, according to Runyan’s memoirs. But it still remained a mystery whether Carlos and Margaret were divorced in 1960, 1973, or not at all. The Teachings of Don Juan (1968), Journey to Ixtlan (1972), The Art of Dreaming (1993), A Separate Reality 1971, Magical passes (1997), Fire from Within (1984), Power of Silence (1967), The Active Side of Infinity (1998), The Eagle’s Gift (1981), The Second Ring of Power (1977), are considered his best books. Next articleFamous Celebrities Who Smoke Cigarettes, Does Your Favorite Celeb Do Smoke?